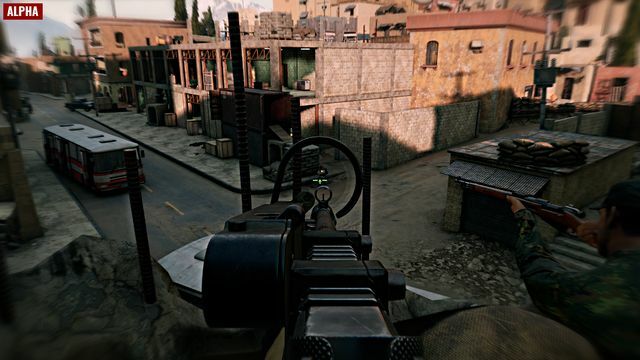 Focus Home Interactive and New World Interactive have announced that Insurgency: Sandstorm will release on PC on September 18th, 2018. Players can now jump into Pre-order Beta 1 by pre-ordering on Steam at a 10% discount for £23.39. 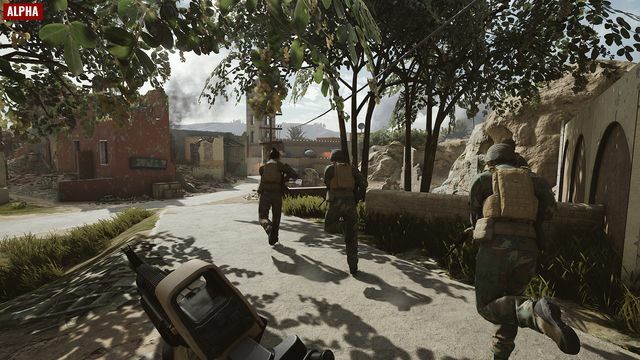 Owners of the original Insurgency, which now boasts a player population of over five million, will receive an additional 10% loyalty discount, available through the end of the year. 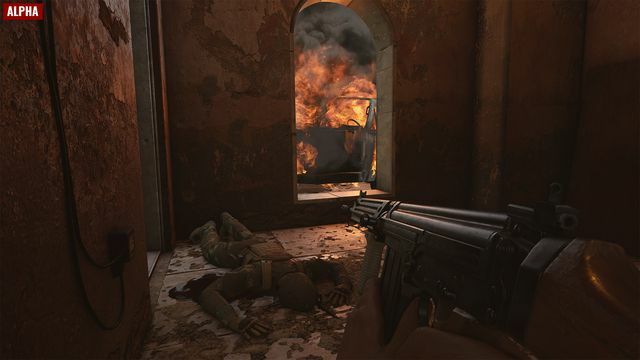 Pre-order Beta 1, which is now live, features three maps from the final version of the game, every game mode, dozens of weapons, and hundreds of loadout options (including explosives, armour, and ammo carriers). 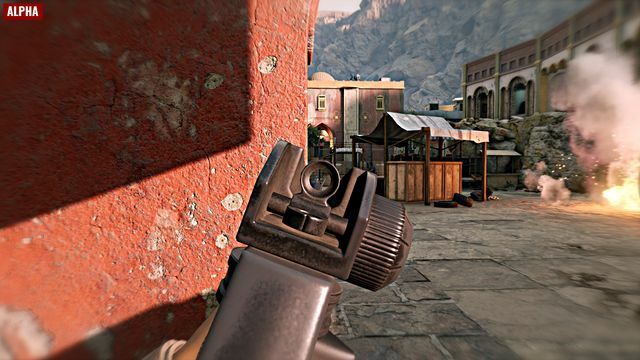 Combined with fully implemented vehicles and support fire, Insurgency: Sandstorm aims to provide the most intense experience of contemporary war ever. 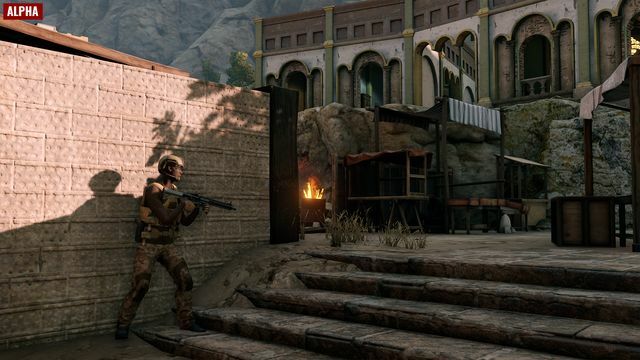 There are no NDAs or streaming restrictions on this first test, and New World Interactive is looking forward to getting feedback from the gaming community as they work on the launch build. Pre-order Beta 1 is due to finish on August 13th. 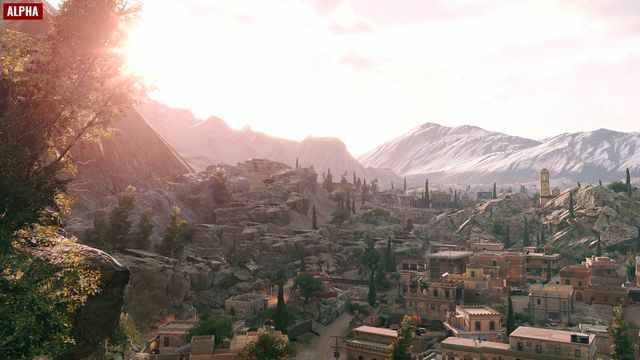 A second Pre-order Beta will run from August 30th up until release, with access to the full suite of six maps from the launch version of the game. 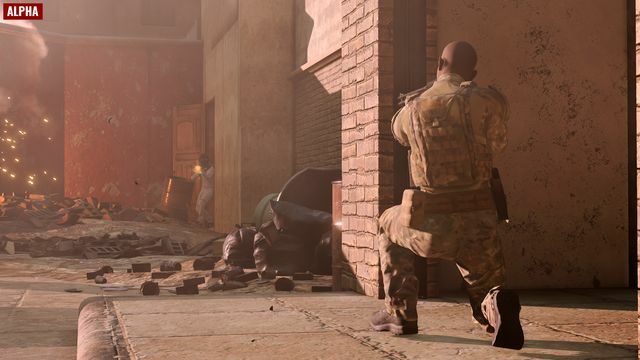 Insurgency: Sandstorm is due out on consoles in 2019 and more information will be available closer to release. 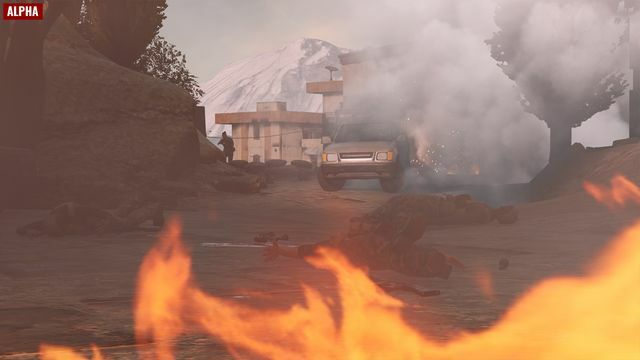 Check out the official Insurgency: Sandstorm website for more information on the game.